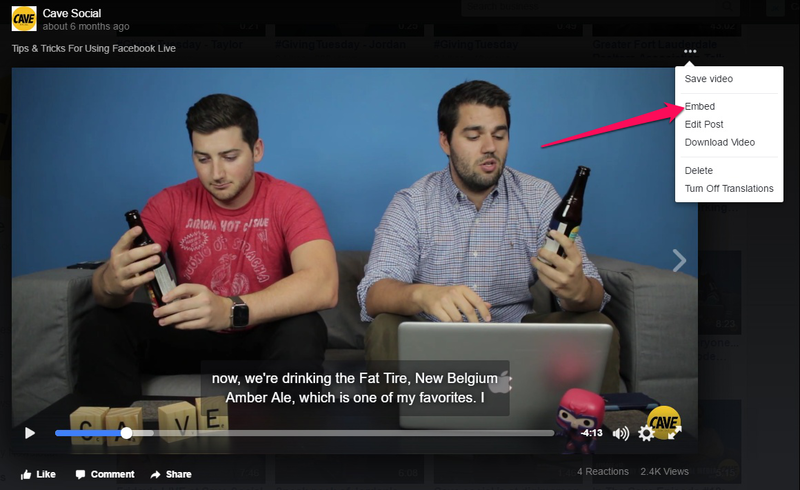 On your Facebook Business Page, you can add a call to action that sits in the bottom right-hand corner of your cover photo. These buttons make it easy for your fans to get in touch with your business – don’t miss out on some extra site traffic. I say this every year, and 2017 will be no exception. 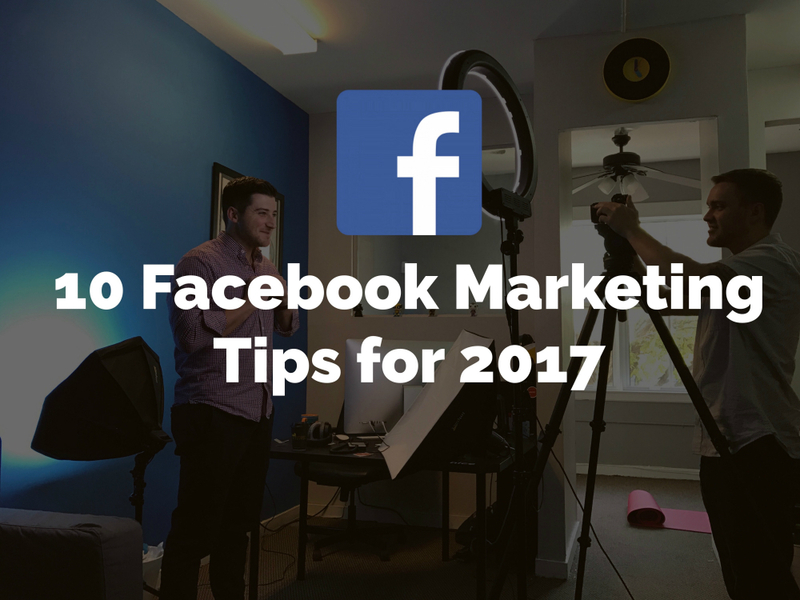 Hopefully this gave you some ideas about how to use Facebook to market your brand online in 2017. This article originally appeared on Cave Social.